You are here: Home / News / A Cash ISA or a Stocks & Shares ISA? Any individual, who pays income tax and has some money to save or invest should know about Individual Savings Accounts (ISAs). An ISA can offer an attractive tax-free shelter (up to maximum limits) to anyone resident in the UK over the age of 18 (or 16 for cash ISAs). 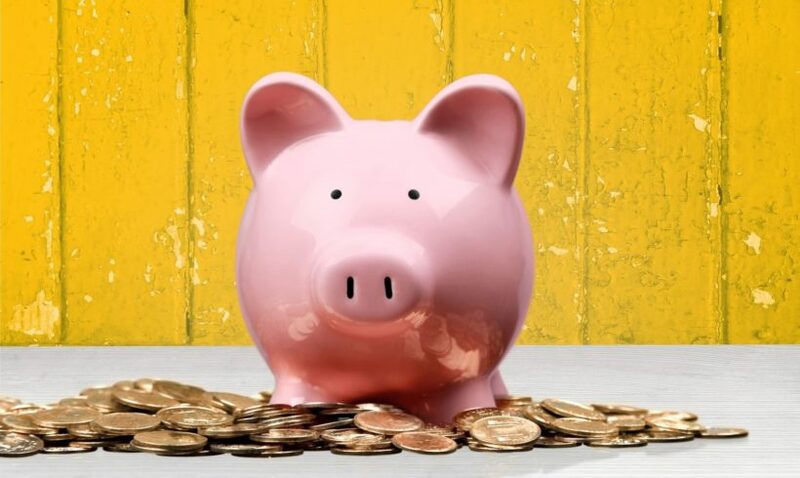 Since April 2016 the ISA limit has increased to £20,000, but should you choose to utilise this allowance in a Cash ISA or a Stocks & Shares ISA or a combination of both? Cash ISAs have traditionally been the most popular. However, cash ISAs do not pay enough interest to beat the rate of inflation at present. This means Cash ISAs could in fact be losing you money. A cash ISA is an account that holds money and pays a pre-determined rate of interest each year. If you intend to dip in to your savings in the short term then this is the best option for you. • At present interest rates available are very low, below inflation, which means your money is losing value in real terms. • If you invest in a Cash ISA with a fixed term you could incur penalties for any early withdrawals. Rather than investing in cash, a Stocks & Shares ISA allows you to invest into a range of investments, including unit trusts, open-ended investment companies, investment trusts, as well as Government bonds and corporate bonds. Stocks & Shares ISAs have the potential for more significant returns than a Cash ISA but only if you are happy to accept the value of the underlying assets and therefore the value of your investment will fluctuate. A Stocks & Shares ISA is more suitable to for a longer-term investment. • Decide between different types of investment including trusts and individual shares. • You have control over the level of ‘risk’ your money is exposed to with risk rated funds suitable for ‘cautious’ investors through to more ‘aggressive’ investors. • You can sell the assets held in your Stocks & Shares ISA at any time and there is no minimum length of time you need to hold it. To find out what level of risk you are willing/can afford to take with your savings and if a Stocks & Shares ISA with Glamorgan 1:1 Financial could be a sensible option to help you meet your financial goals please get in touch. Your capital is at risk. Investment can fluctuate in value and you may not get back the amount you invest. Past performance is not a guide to future performance. Tax rules can change at any time.